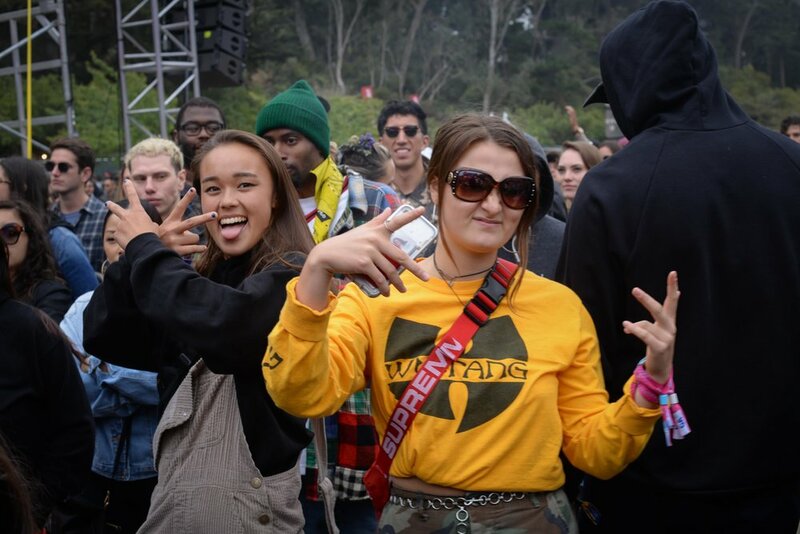 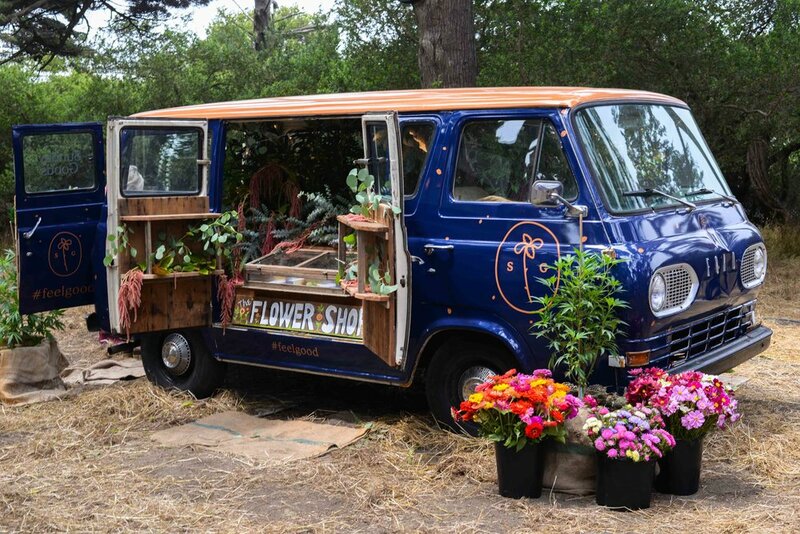 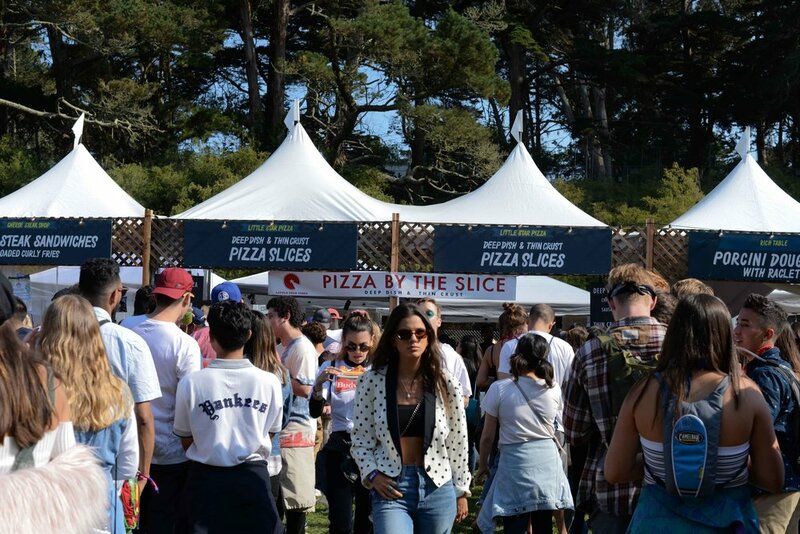 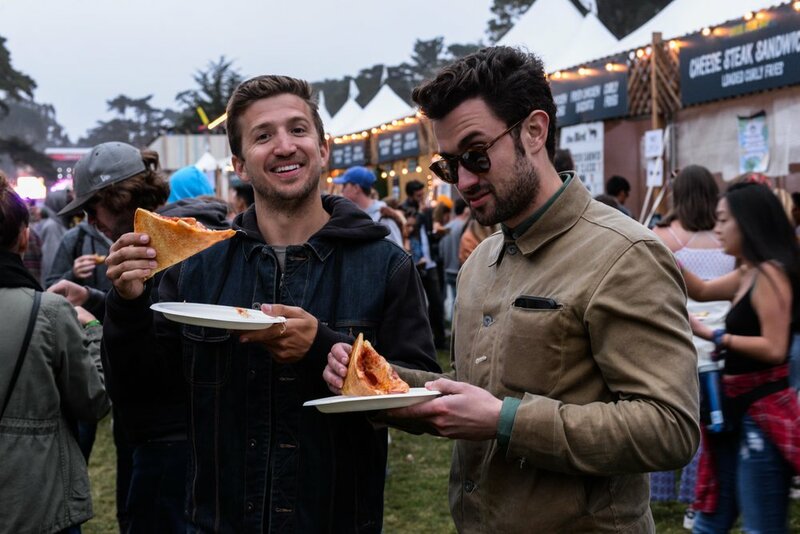 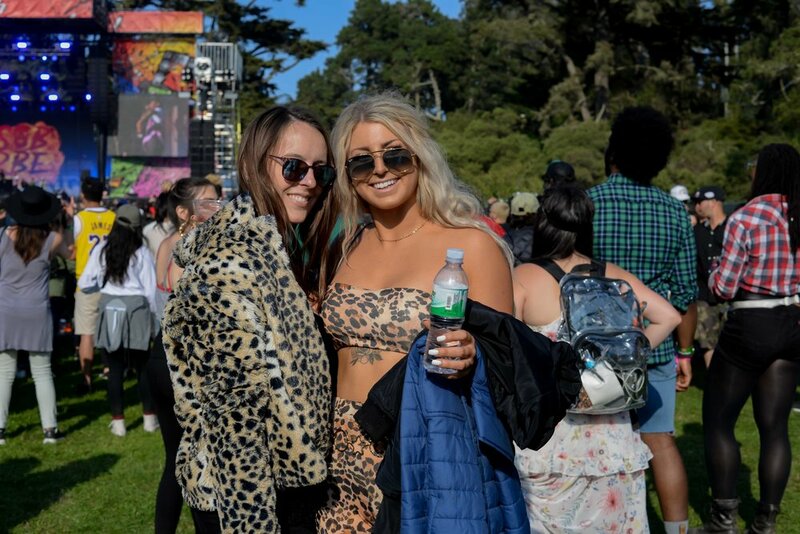 For the second year in a row, we took the team to Golden Gate Park for Outside Lands 2018! 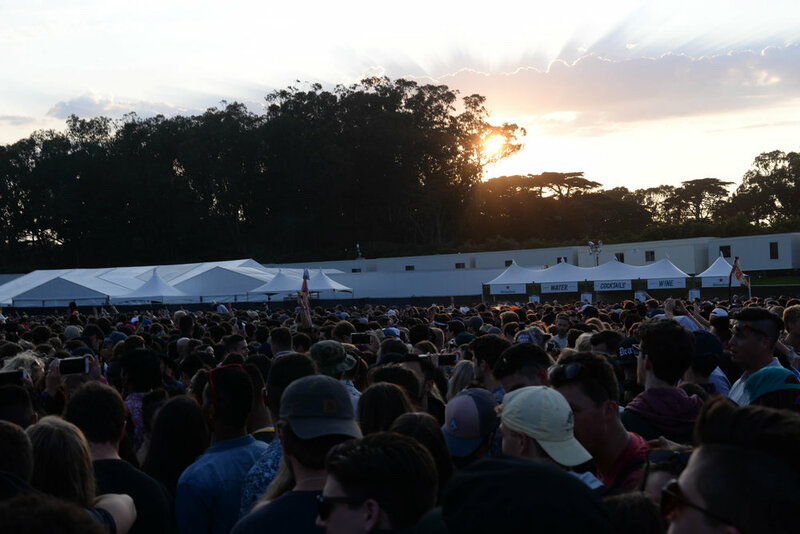 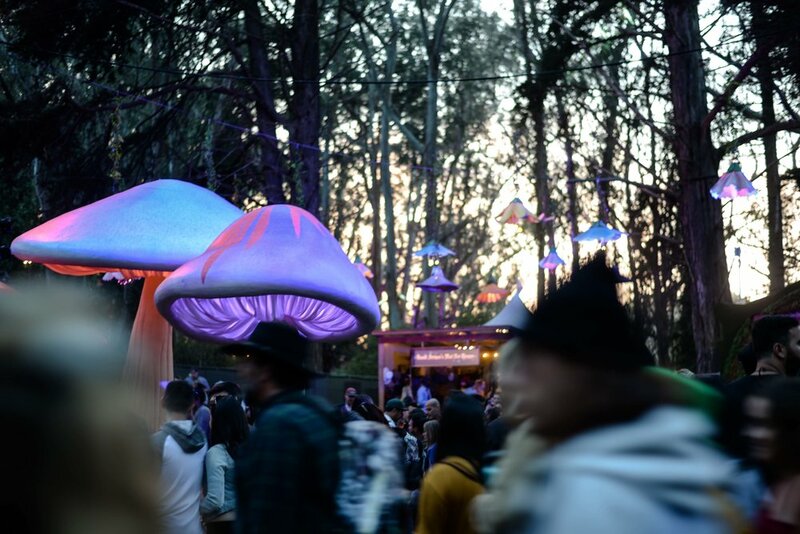 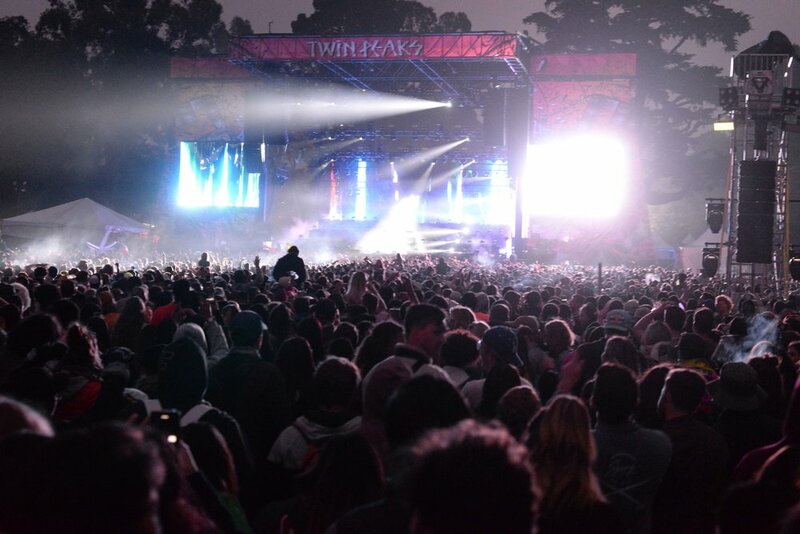 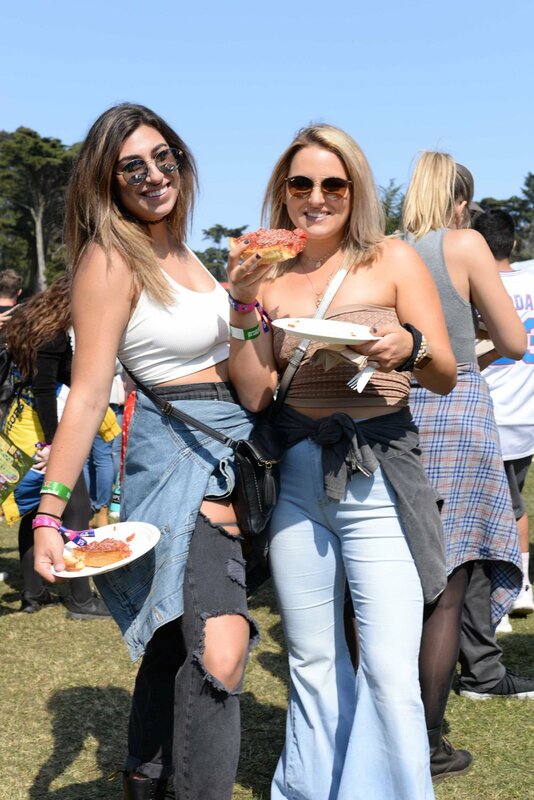 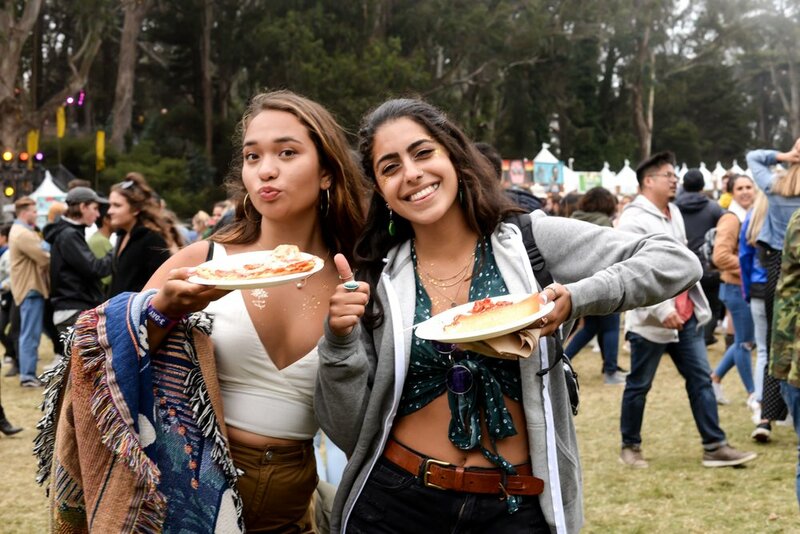 Hundreds of thousands came from around the Bay Area and beyond to see Janet Jackson, The Weeknd, Florence and the Machine, Beck, Mac Demarco and so many more. 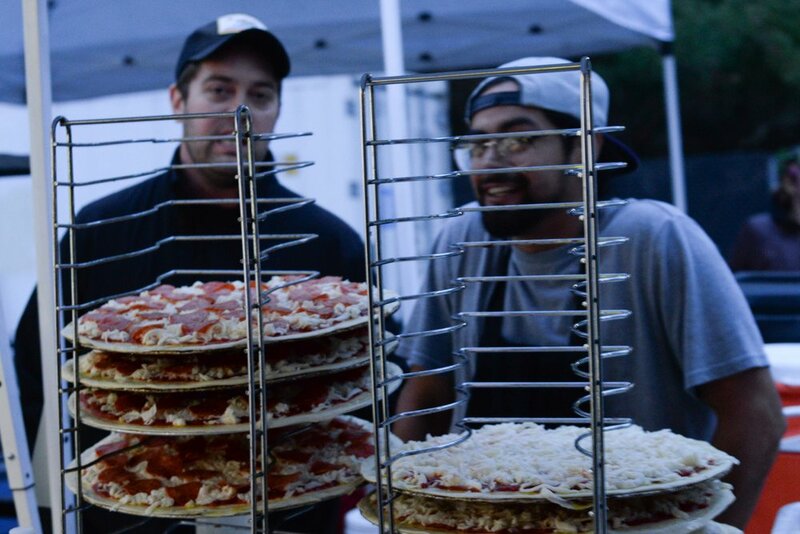 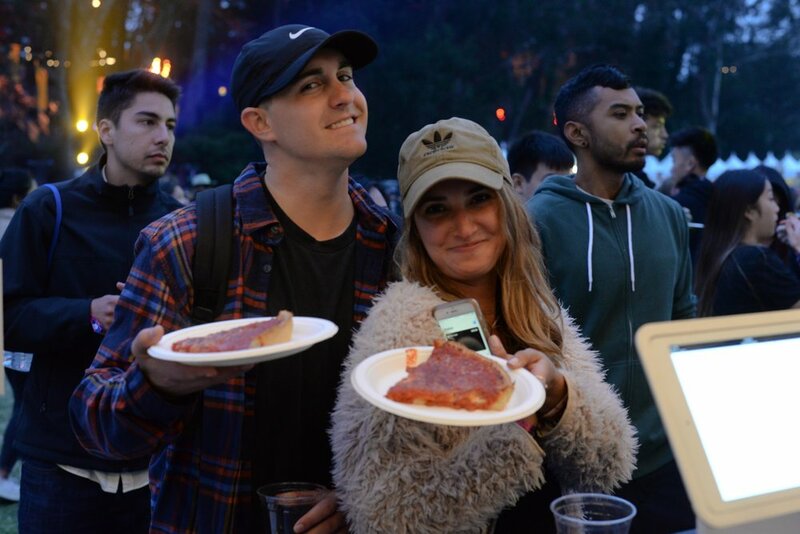 We served thousands of slices of our city-favorite deep dish and thin crust pizza all weekend to hundreds of of thousands of concert-goers. 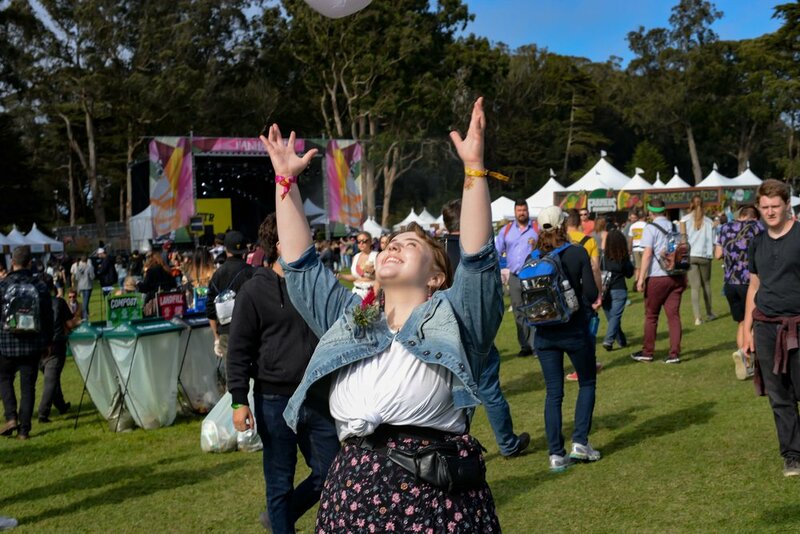 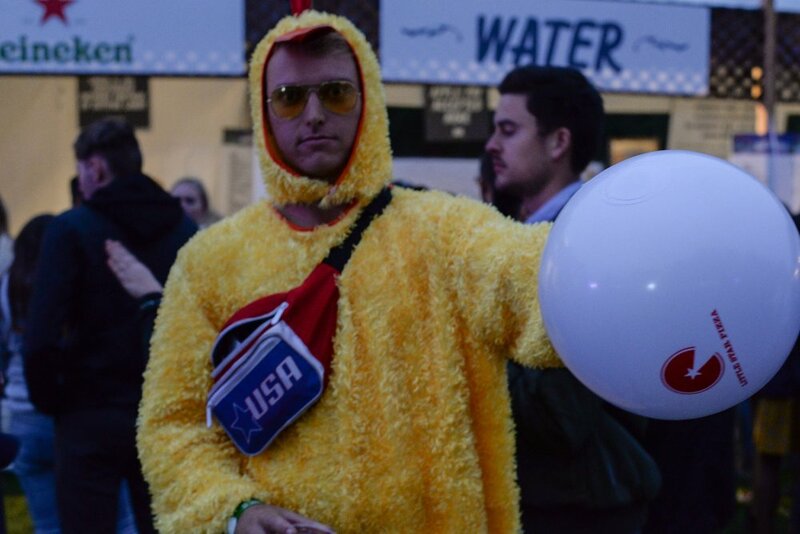 Specially branded Little Star Pizza beach balls were tossed around the festival grounds with messages on them which granted free food and drink as well as reminders of how great pizza is as a food and to party safely.